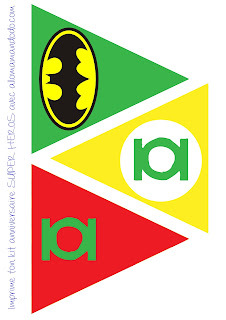 Home Avengers banners Batman Birthday Captain America Flash free printables Green Lantern Superheroes Superman Top100 Superheroes: Free Printable Bunting. 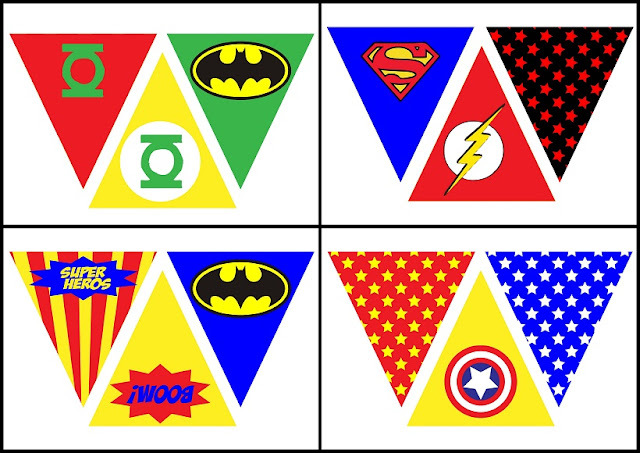 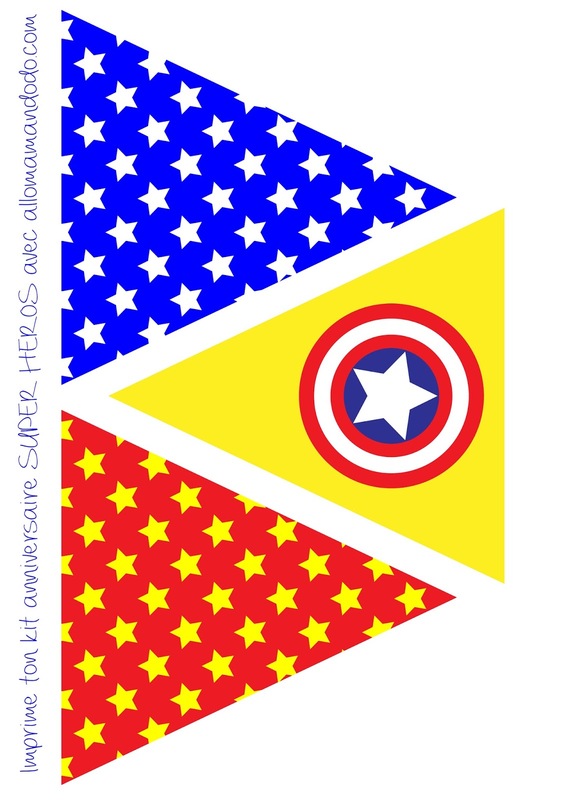 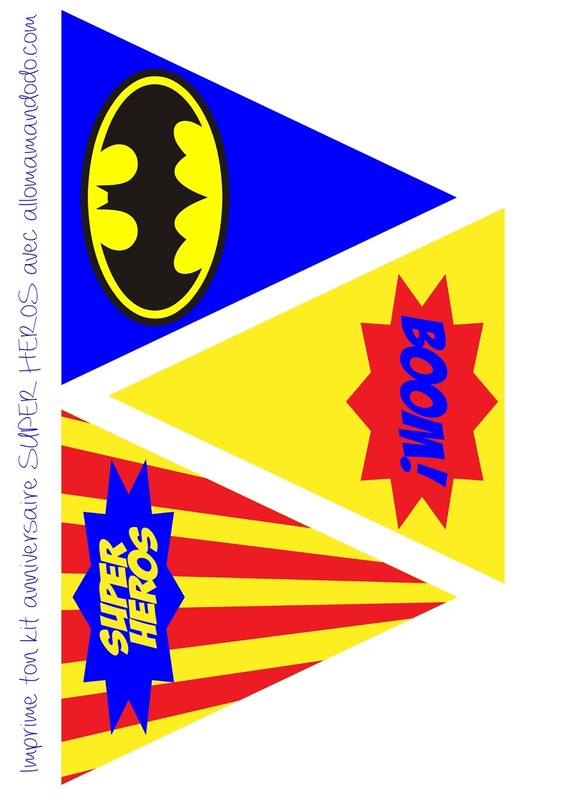 Cute Sweet Superheroes Bunting Free Printable. 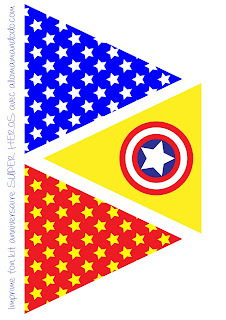 Nice for Sweet Superheroes Party. 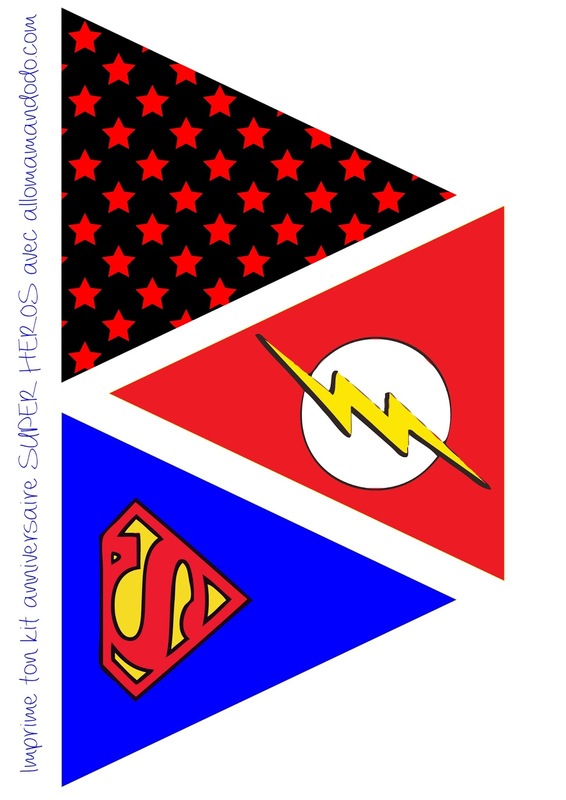 If you want to print them in a poster size, you can use "posteriza" (free download).